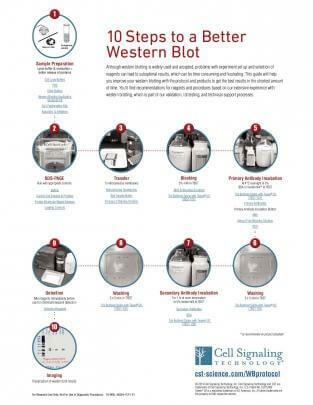 We’ve compiled our most useful western blot resources to help with your next experiment. These videos and guides will help get you started, but remember to reach out to our technical services team if you still have trouble getting clear results. 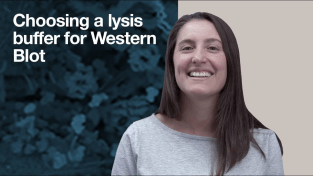 This clickable, printable list of products and procedures will help make your next western a success. 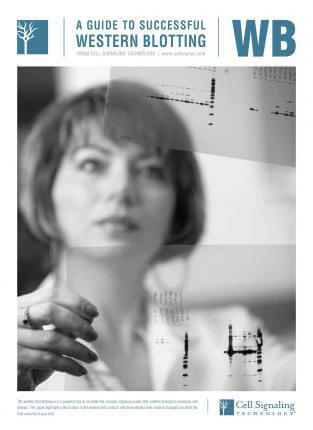 Step through our western blot protocol so you can replicate the procedure and achieve reliable, reproducible results. Not all positive controls are created equal. Let’s find the right one for your experiment. 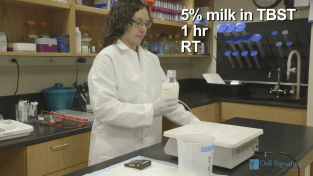 Milk or BSA for Western Blot? 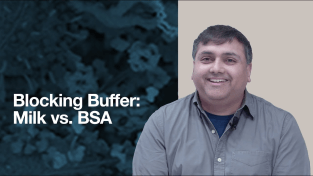 How does your choice of blocking protein—nonfat dry milk vs bovine serum albumin (BSA)—affect your western blot results? 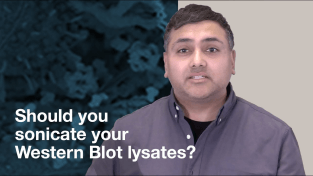 Need to decide between different lysis buffers for your western blot? Here are some questions to consider. 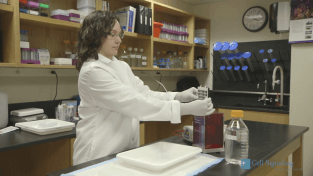 Do you sonicate your samples before running your western blots? If not, you might want to check out this video. Tips to help you diagnose problems and identify solutions to ensure you get the expected results in the shortest amount of time. This application guide includes protocols, troubleshooting tips, and data illustrating critical factors for western blotting success. 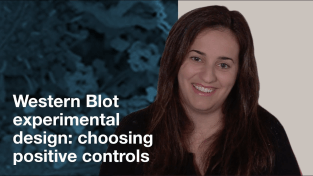 Need help choosing the right western blot products for your experiment? Contact Us.